The Parents Association plays a vital role in fostering a sense of community, as well as supporting the mission of the school. 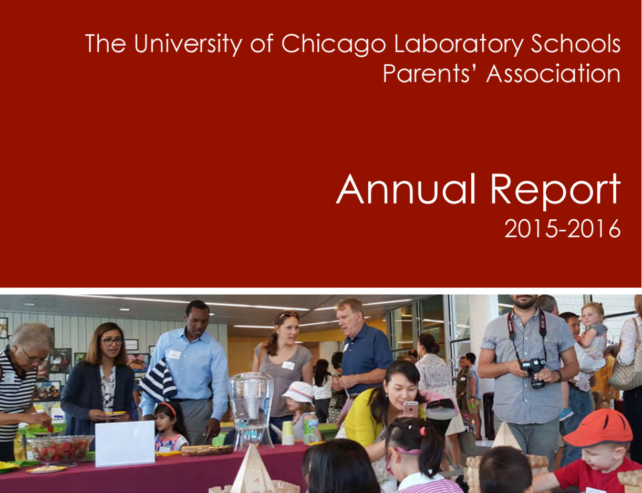 You can learn more about what the PA did this year in the PA Annual Report. The Parents Association wishes everyone a wonderful summer!